John Rebus can't close the door on the death of glamorous socialite Maria Turquand. Brutally murdered in her hotel room forty years ago, her killer has never been found. Meanwhile, Edinburgh's dark heart is up for grabs. Young pretender Darryl Christie may have staked his claim on the city's underworld - but has criminal mastermind and Rebus' long-time adversary, Big Ger Cafferty, really settled down to a quiet retirement? Or is he hiding in the shadows until Edinburgh is once more ripe for the picking? Old Enemies. New Crimes. 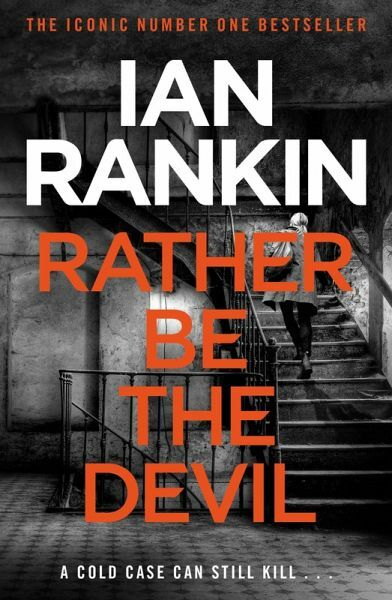 Rebus may be off the force, but he certainly isn't off the case.